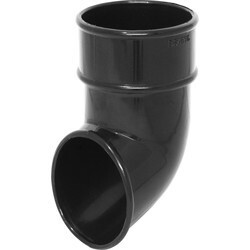 Guttering is essential to direct water away from the foundation of the home and prevent the ground becoming waterlogged and causing structural damage. 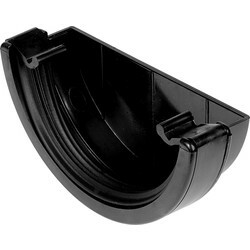 Toolstation stocks a variety of guttering and guttering supplies to help reinforce the roof, including trusted brand Aquaflow. 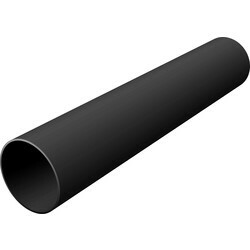 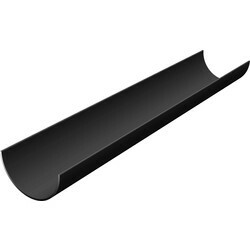 Pick our 112mm half round guttering with good flow capacity in black, white and grey suitable for domestic houses, conservatories, extensions and small commercial buildings. 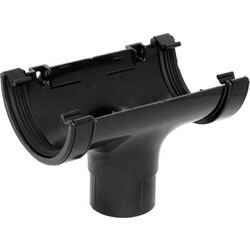 Change the direction of guttering with a gutter angle, and add guttering brackets to tightly fix in place. 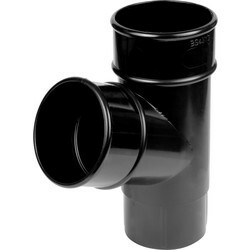 Direct the water down and out with a 68mm downpipe and secure with a downpipe clip and join lengths together with union brackets. 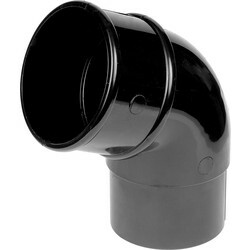 Browse our guttering supplies to successfully secure guttering and increase functionality. 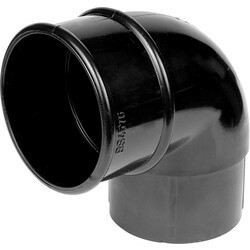 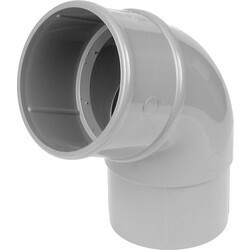 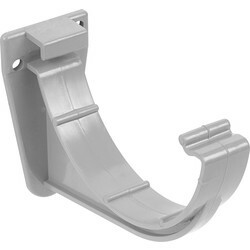 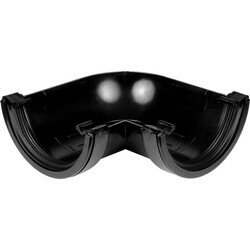 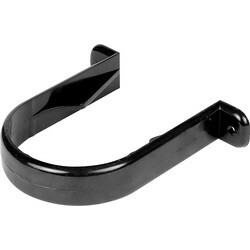 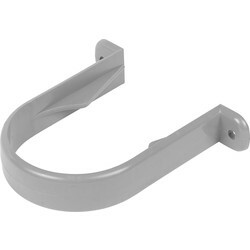 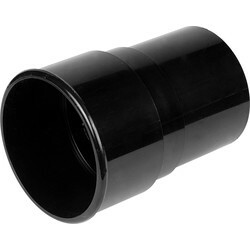 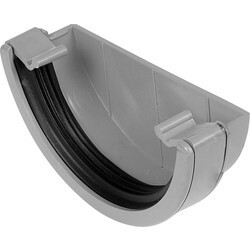 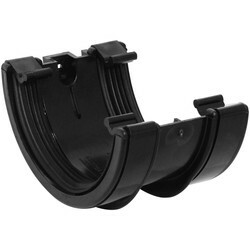 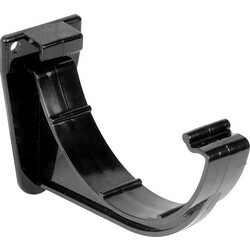 Purchase a gutter stop end to complete the installation. 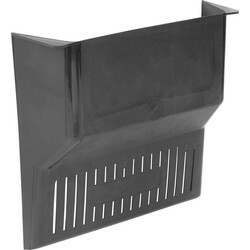 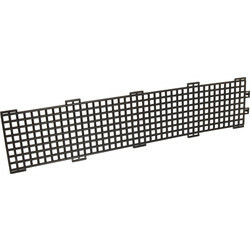 A gutter guard from Toolstation can be placed on the top of guttering to protect unwanted debris from falling in and fouling water flow, or a grid cover to prevent debris from falling into the drainage system.